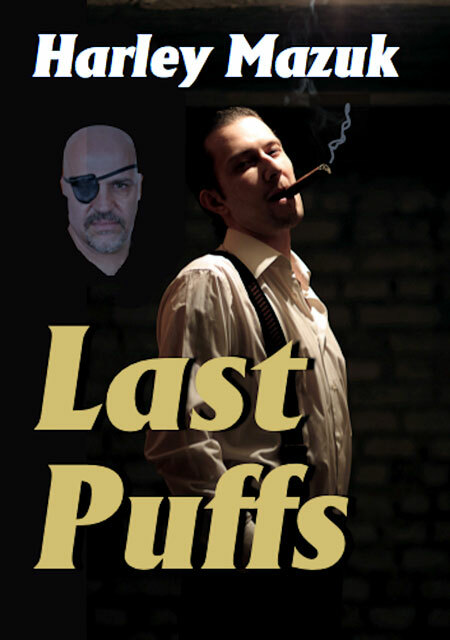 In the case of Last Puffs, the scene was in an old-fashioned cigar factory, the kind where workers roll cigars by hand while a lector reads to them. I wanted to put a beautiful dark-haired, dark-eyed woman in the scene. She was one of the cigar rollers. As I mentioned, I also had p.i. Frank Swiver, my main character. I generally work in the first person in a Frank Swiver story, so I had another element there—point of view. I also have my beautiful dark cigar worker. Let’s call her Amanda. Now I had two characters. Surely, even if I didn’t have an outline, even if I didn’t know where I was going, a setting, two characters, and a point of view should be enough to start writing. But what to write? Well, the fact that Frank is a series protagonist gives me an advantage. When I wrote Last Puffs, Frank and I had already worked together a few times. As I chose the words that described the setting, and brought Frank into the scene, another element of fiction began to take shape—plot. 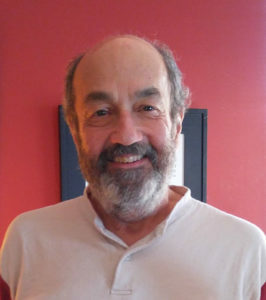 Plot began to develop because I knew Frank; I knew what he would do. It’s helpful and comforting to have characters you can trust and let them run with it. I don’t know what I’d do without Frank. I took it a word at a time. To borrow an idea from Frank Conroy in The Writers Workshop, my job was to provide meaning, sense and clarity—words that described the setting with clarity, made sense for the characters, and gave meaning to the plot. That’s how the seat of the pants writing process works, from the first words to the end of the first draft. When the first draft was finished, I put it aside for about two to four weeks so that I could come back to it with fresh eyes. Then I read it. I read my first drafts at one setting if they’re a short story, or as quickly as I can (maybe three or four days) if they’re a novel. It’s in reading the first draft that I’m able to come to grips with what my story is about. I begin to analyze it, and begin to be able to articulate the theme. And now, knowing what the story is about, I can delete unnecessary prose, develop and strengthen parts that need pumping up, and refine and polish the story. You could argue that my first draft is my de facto outline, and you may be right about that. But I’d argue, I’m still writing by the seat of the pants. It’s seat-of-the-pants revision. Thank you so much Harley. Meaning, sense and clarity - I shall keep those in mind as I work on editing my next novel. I wish I could invite you to speak at our writers' group! And look at this book review!